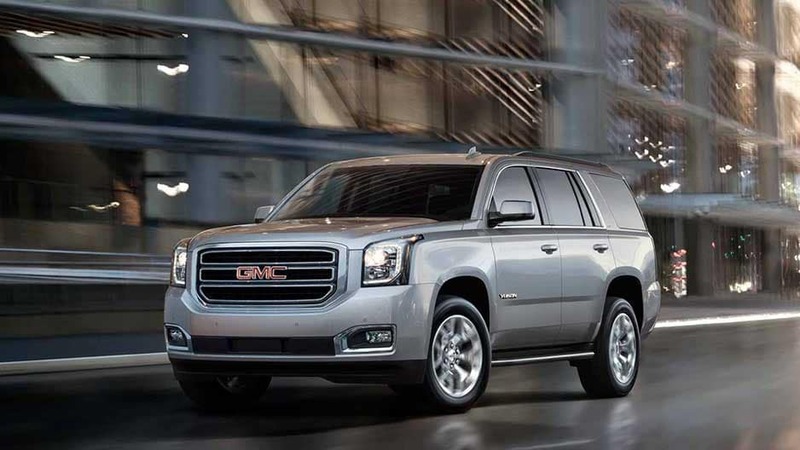 Hit the road running in the new GMC Yukon, the full-sized SUV that’s making a bold statement everywhere it goes. 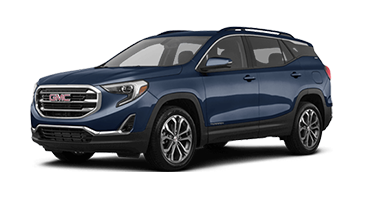 Offering a muscular façade, bold grille, and innovative headlamps, you’ll get plenty of attention behind the wheel of this stylish beast. 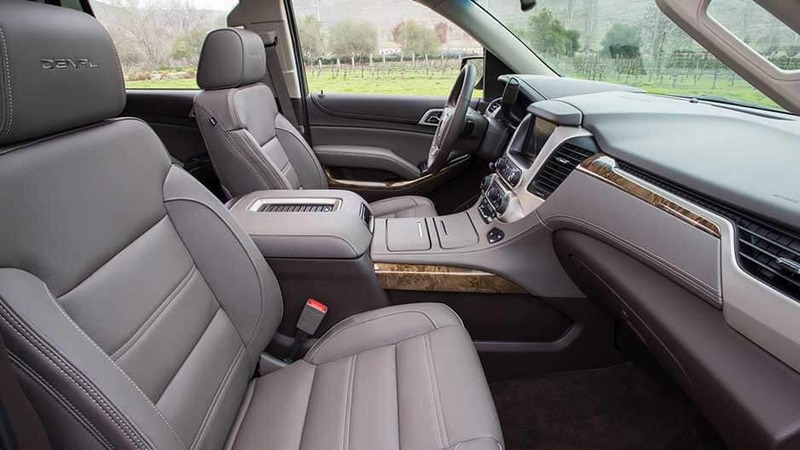 Inside, you’ll discover spacious seating for up to 9 as well as an astonishing 94.7 cubic feet of available cargo space. 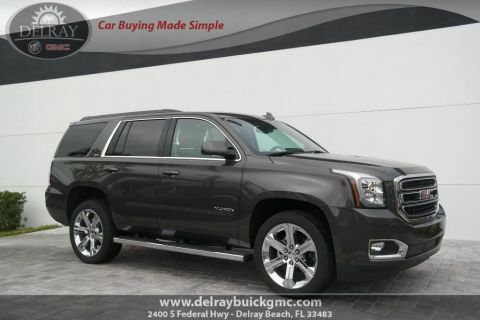 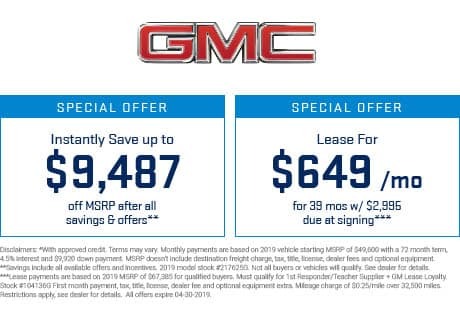 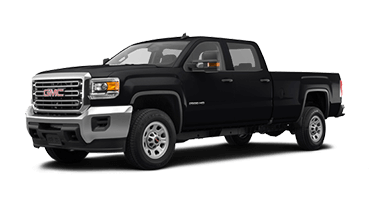 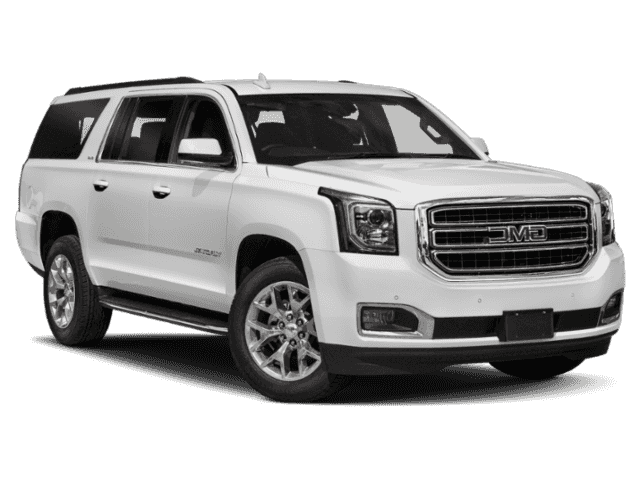 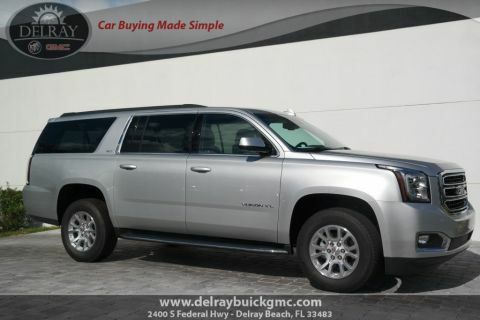 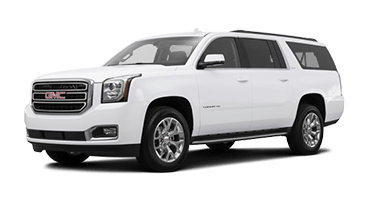 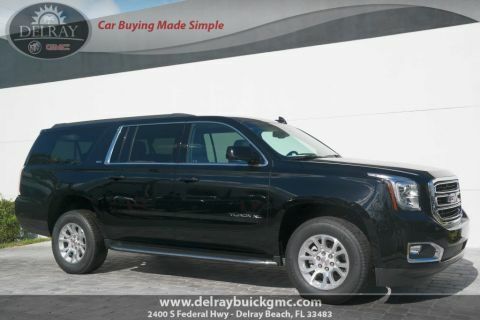 Whether you’re shopping in West Palm Beach, carpooling to Boca Raton, or dropping the kids off in Boynton Beach, the new GMC Yukon offers all the space and style you need. 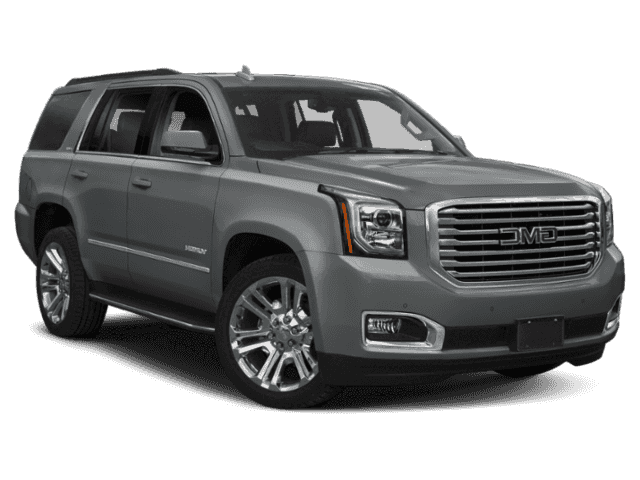 Even on the longest of road trips, the Yukon keeps you and your passengers entertained. 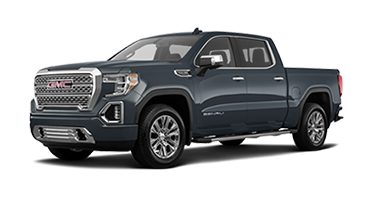 With the help of the Rear Entertainment System, the kids can enjoy movies in the back while you stream your favorite music through the GMC Infotainment System. 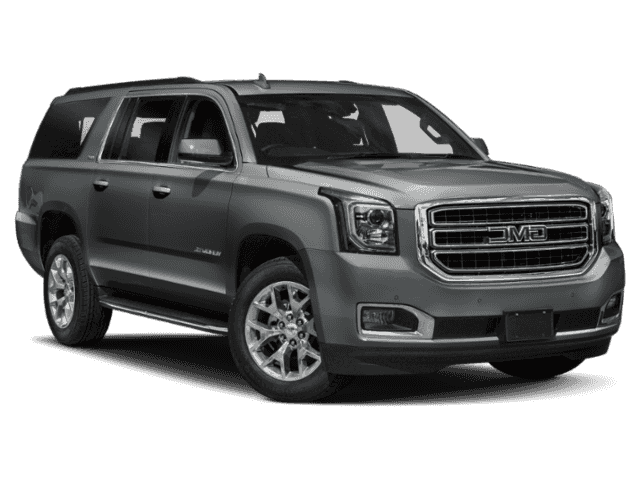 It’s just a few of the ways the new Yukon was designed with your wants and needs in mind. 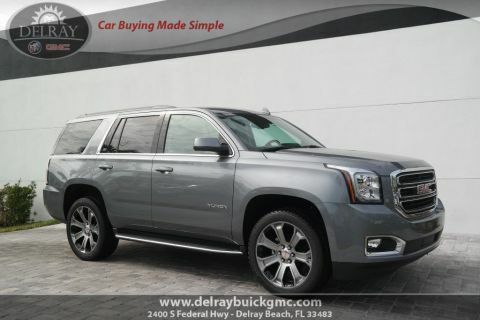 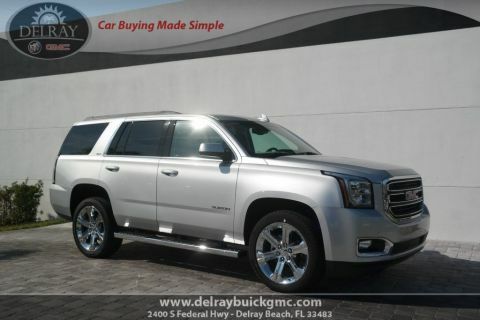 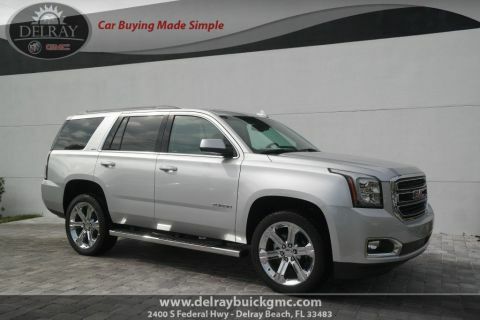 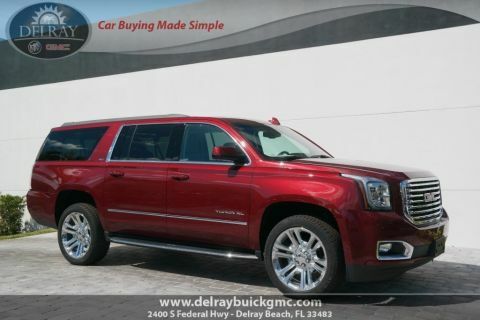 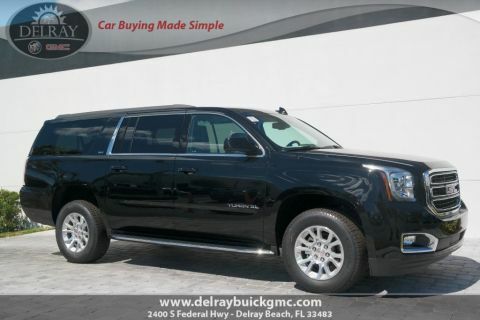 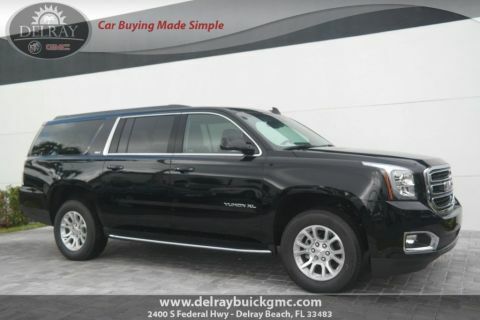 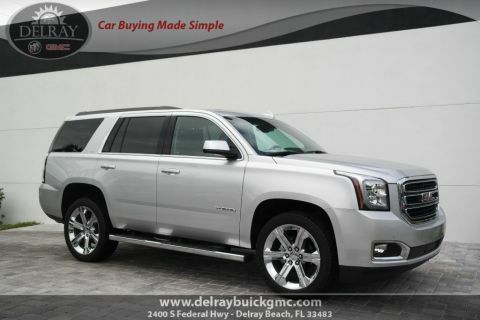 Stop in to Delray Buick GMC in Delray Beach today and discover this extraordinary full-sized SUV for yourself with a test drive! 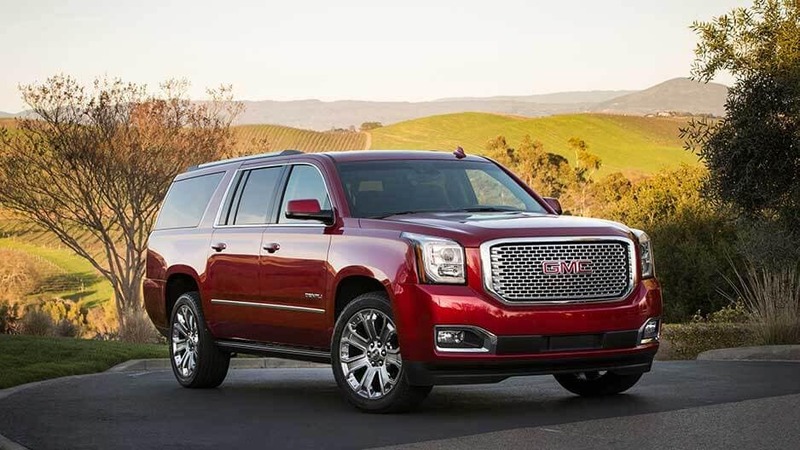 The adventure is just beginning in the new GMC Yukon. 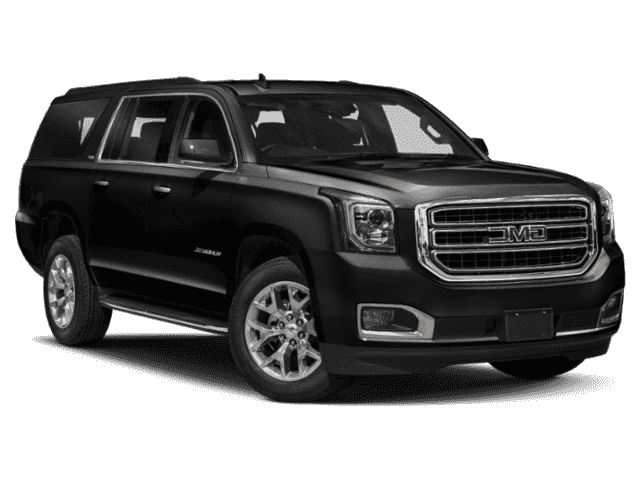 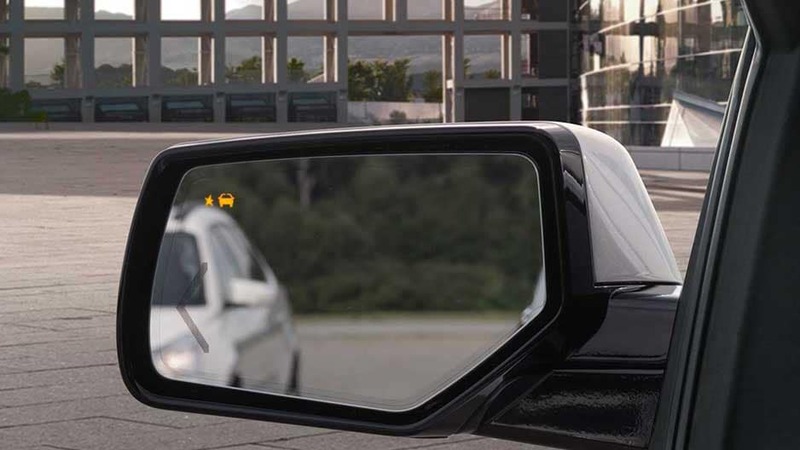 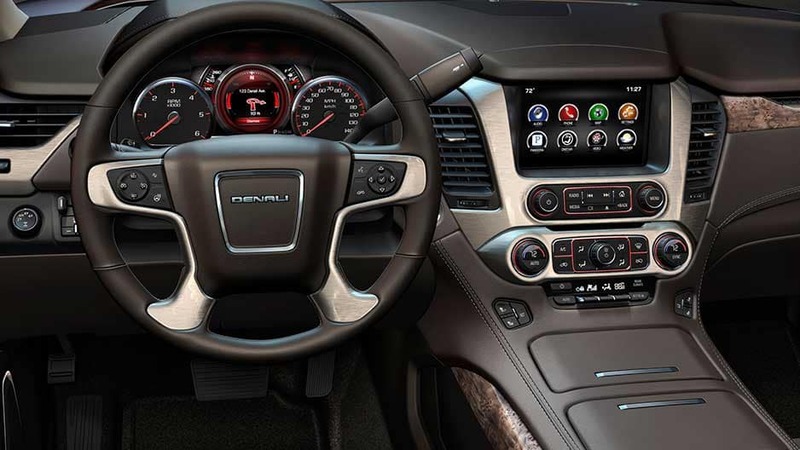 Slip inside and discover the meaning of professional-grade quality as the Yukon’s luxurious details surround you. 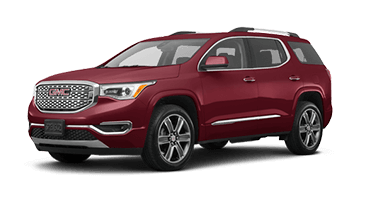 Boasting premium details such as heated leather seats, real aluminum trim, and noise cancellation technology, this full-sized SUV guarantees a comfortable ride. 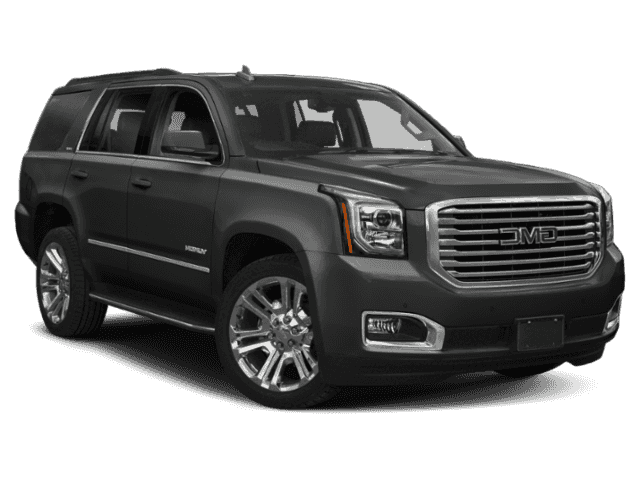 Don’t let the luxury details fool you though; the new GMC Yukon is still a beast under the hood. 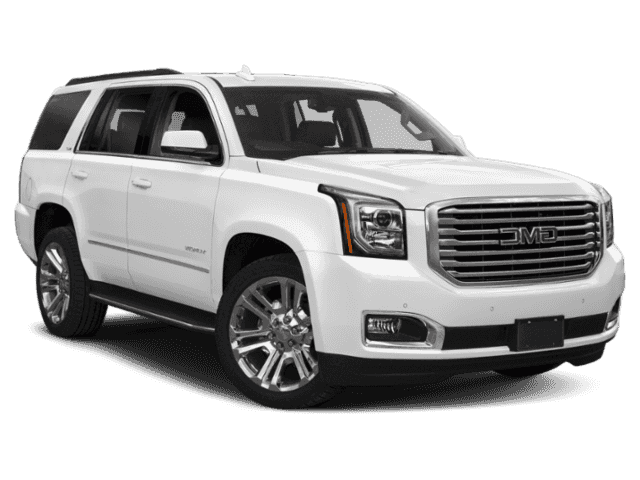 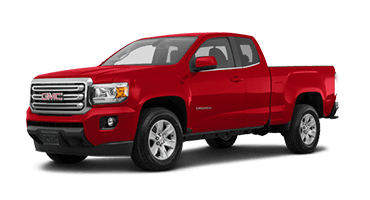 Offering a 5.3L V8 engine, you’ll experience the best highway fuel-economy a full-sized SUV has to offer, so you can spend more time doing the things you love. 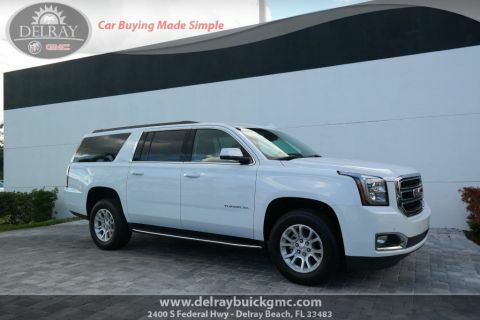 Don’t wait any longer to experience the new GMC Yukon, available for a test drive today at Delray Buick GMC in Delray Beach.